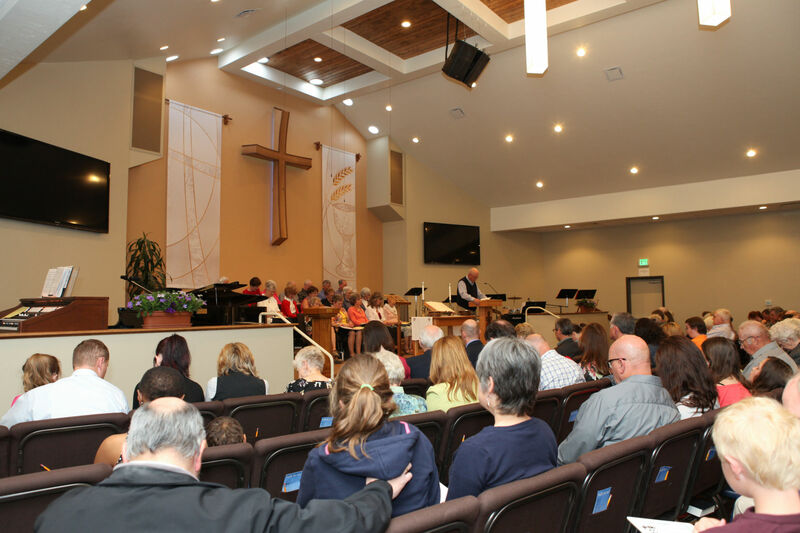 First Presbyterian Church of Salida, CO is a body of believers made up of people from different backgrounds and stories joined together through the gospel of Jesus Christ. First Presbyterian Church of Salida, CO is a body of believers made up of people from different backgrounds and stories joined together through the gospel of Jesus Christ. Please join us for worship this Sunday. We at First Presbyterian Church would count it a true honor to have you join us. We know that visiting a new church for the first time can be intimidating so visit our what to expect page to put your nerves at ease. 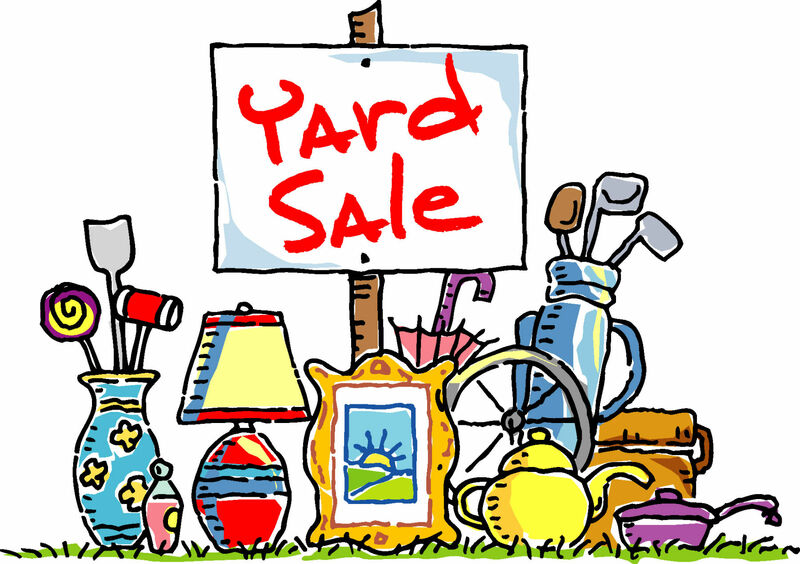 Our annual rummage/indoor yard sale for youth mission is Saturday, April 27 from 8:00 a.m. to noon at the church! Donate your stuff or find a treasure. Contact Hilary Downs for more details. We invite you to worship with us! No matter where you are at on life’s journey, you are welcome here! We believe that God loves all of creation, and through Jesus Christ we are brought into fellowship with God. We are a family, proclaiming the love and grace of God, as found in God's Word. All are welcome at First Presbyterian Church - those who believe as well as those who are seeking. At each service we gather for meaningful worship to study God’s word. We reach out with the heart of ministry to care for our neighbors in the name of Christ here and around the world. We have fun and fellowship in a variety of activities ranging from dinners and desserts to weekend retreats. As we work and worship together we find that our faith grows as we enjoy friends old and new. You will discover many exciting opportunities at First Presbyterian Church. Our website is just the introduction to the spirit of our church. We want you to feel at home and comfortable here. We are pleased to welcome you as part of a growing and diverse Christian community. Please join us for an upcoming worship service. There’s a place for you here at First Presbyterian Church.